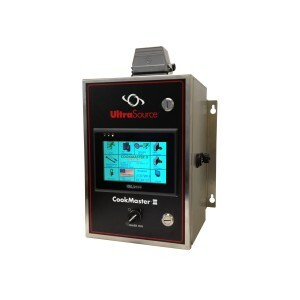 UltraSource provides cost-effective and efficient Industrial and Commercial Smokehouse solutions. Choose from the single truck Grand Prize™ 3 Smokehouse or Mauting Smokehouses that support multi-truck and multi-configuration options. 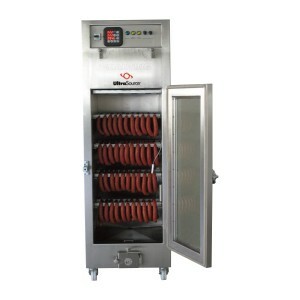 The Grand Prize 3 Smokehouse is an excellent option and handles up to 600-lbs of bone in products. 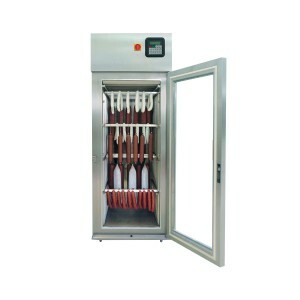 The smokehouse comes equipped with a humidity control system, forced air, product shower, and cleaning nozzles. 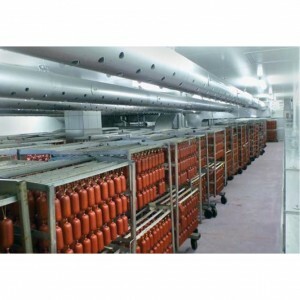 Mauting Smokehouses are high-efficiency houses with precision air flow and smoke generation. 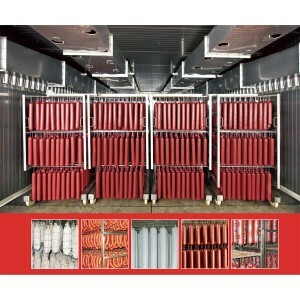 Mauting smokehouses can be electric, gas, or steam heated. Mauting houses have flush doors, pneumatic locks to ensure an excellent chamber seal, touch screen control panels and much more. 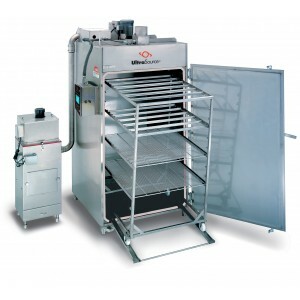 Also consider the Mauting UKM Junior for small producers, test kitchens, and restaurants and Mauting KMZ Smoke Ripening and Mauting KMD Maturing chambers.